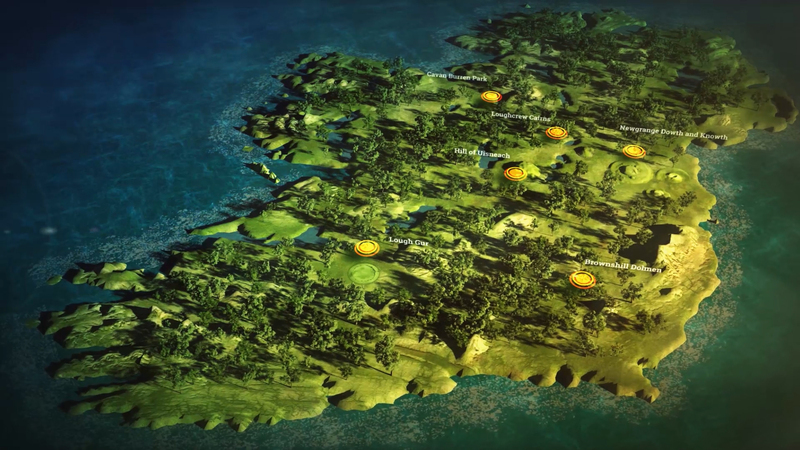 In the Company of Huskies asked us to create a spot to promote Ireland’s Ancient East which received a lot of promotion in 2016. 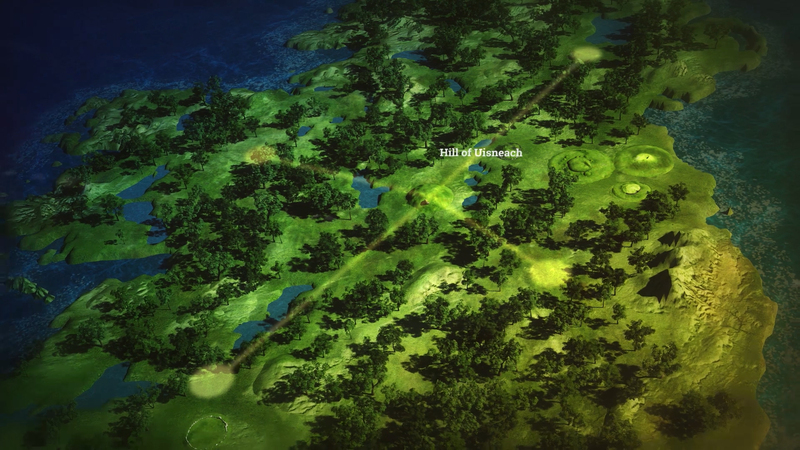 The piece highlights important, ancient sites across Ireland such as Brú na Bóinne, Lough Gur and the hill of Uisneach. 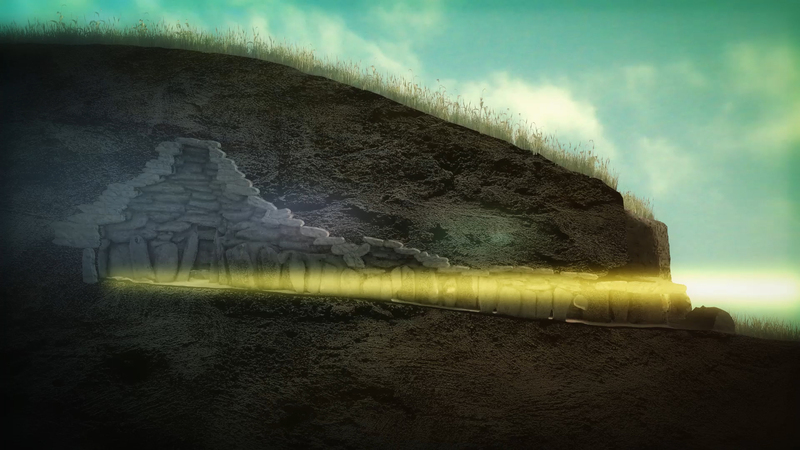 We also created short informative pieces for each site to go with the main promotional piece. 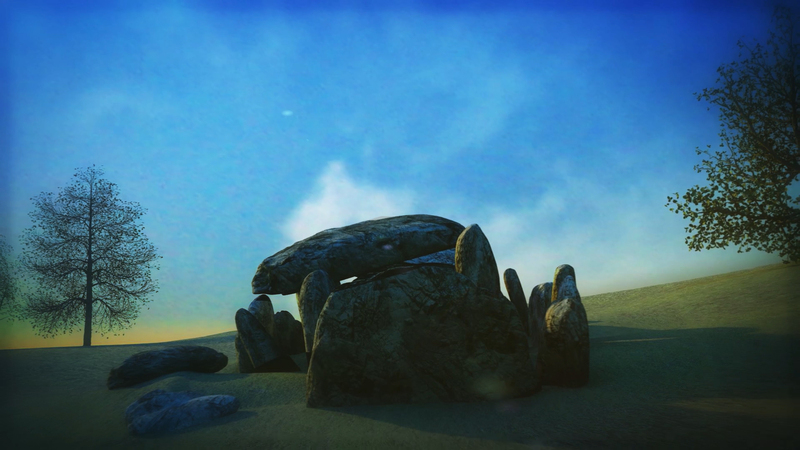 The sites themselves were constructed in 3D, some of them were from our own datasets and others we licenced off our friends in Discovery Programme. 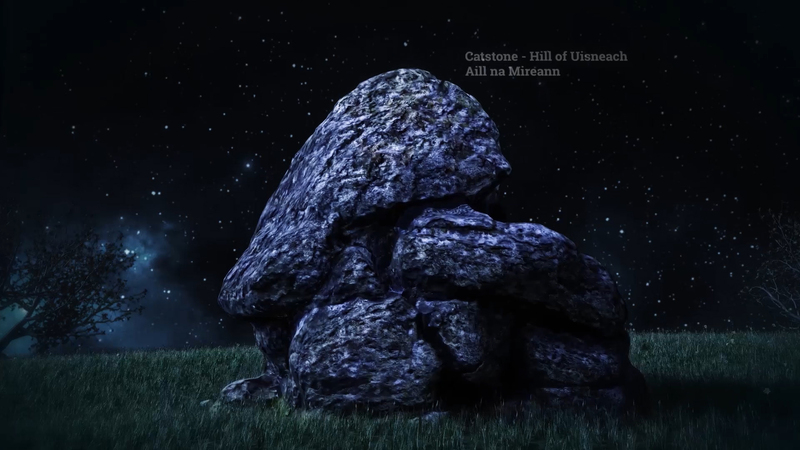 We also built some specifically for the project such as the Capstone in the Hill of Uisneach. 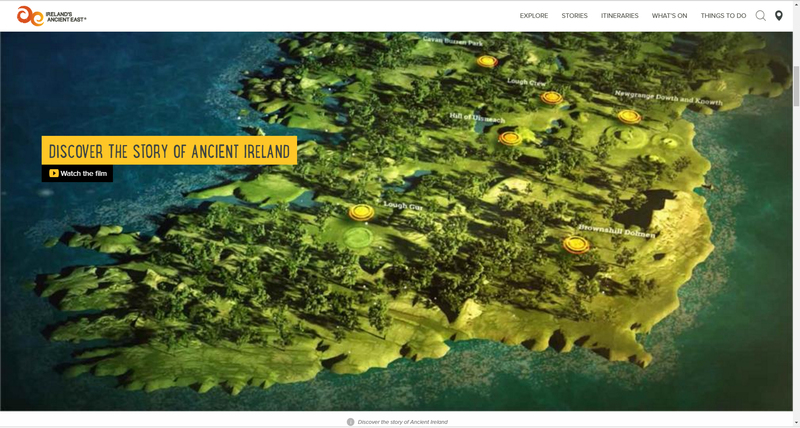 The piece also makes use of customised 3D model of Ireland that we were able to navigate and use to illustrate rough locations of the sites and informative elements such as the movement of the sun for summer and winter solstice. 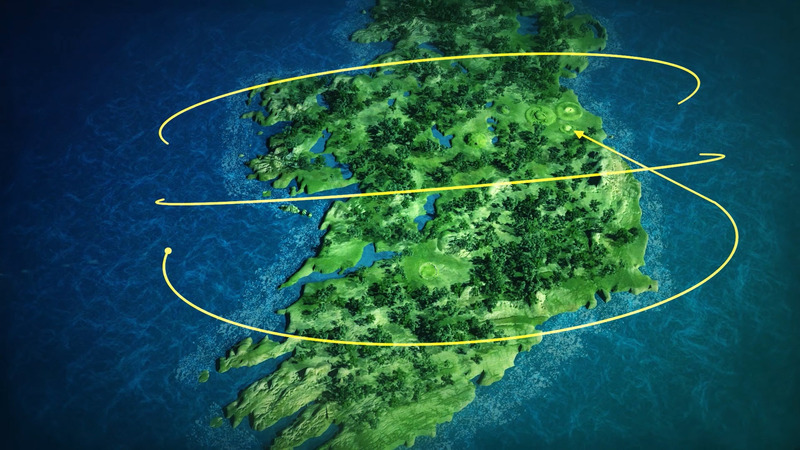 The videos are stylish and informative based on a variety of good accurate 3D models….just the way we like it!